Hiking to Montezuma Waterfalls is an especially popular activity in Santa Teresa, Costa Rica. The famous waterfalls – three separate cascades along the Montezuma River – are noted for hiking, swimming in the refreshing pools, and simply relaxing and enjoying the picturesque natural beauty. Ask your personal concierge at Cala Luxury Vacation Homes to arrange a trip for you to Montezuma Falls. 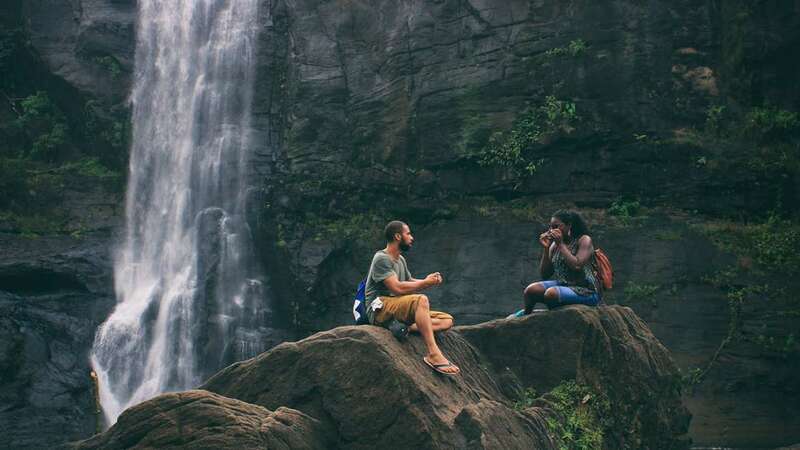 Your personal guide will take you on an easy 40-minute drive to the quaint village of Montezuma and lead you on an informative nature hike to the waterfalls.